Dreamsheep Records — January 11, 2017: Sammartano will release a new track in spring 2017. 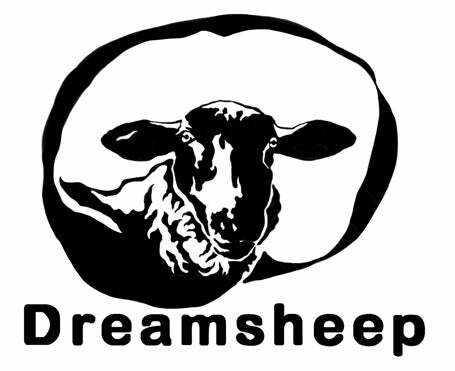 Sammartano will join our roster with a new track for a special compilation on Dreamsheep Records - due to be out in spring 2017. One half of Italian psych duo Cannibal Movie, Gaspare Sammartano makes a weird, raw and unsettling early TG-influenced music mixed with lot of dub atmospheres and tape sampling techniques. 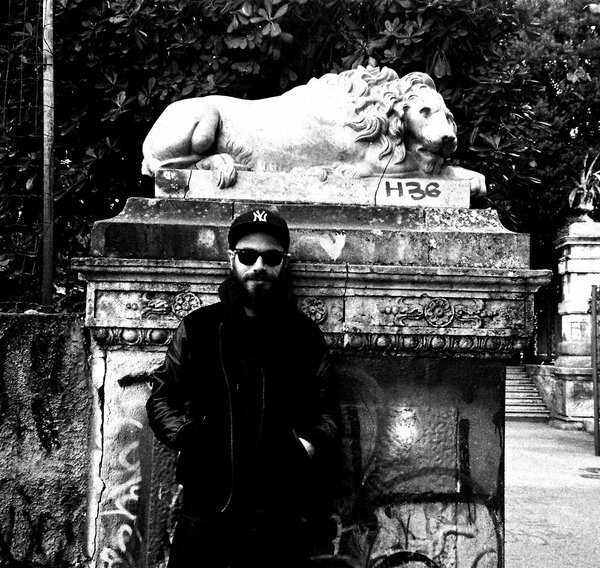 In the meanwhile, check out his album "Low Pitched Italy" on Black Moss.